Whether you are looking for a new uPVC front or back door, Patio doors, French doors or Bi-fold doors, Universal supply and fit them all. 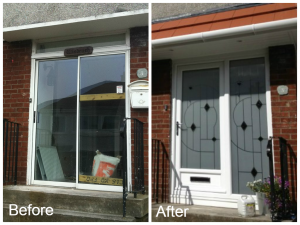 Our extensive range of uPVC doors will make your home more secure while enhancing the look. 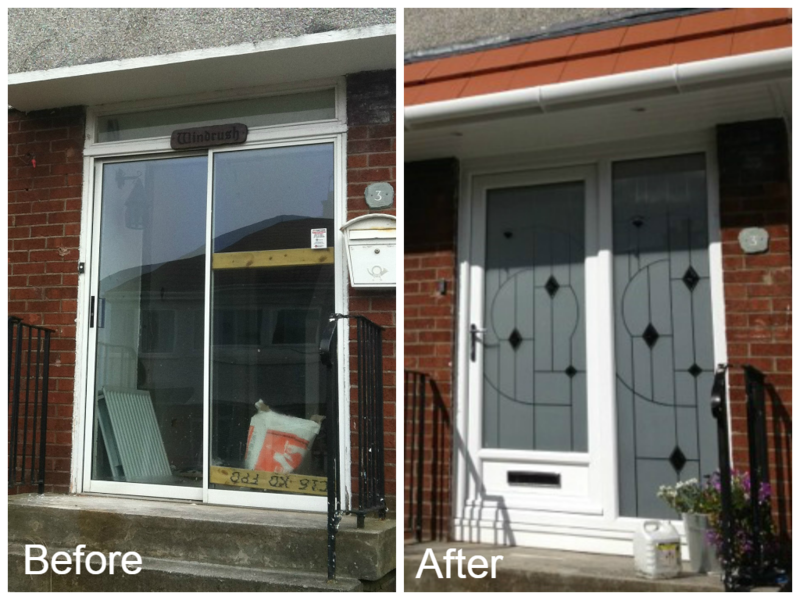 Check out the wonderful before and after shots of some of our recent work on uPVC doors.